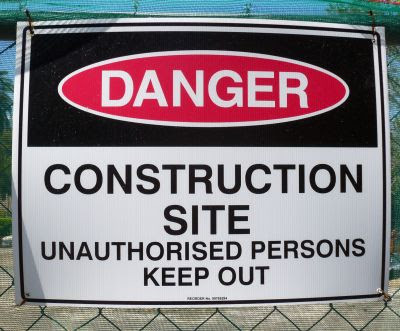 There are a number of terms used to describe the various types of corrupt activity that occurs within the construction industry. ...... to name but a few. Terms such as these appear in the media when allegations of corrupt activity are levied against an organisation, and perhaps it isn’t always clear what the meaning of it is. For more information or to obtain a quote, please contact Jhan or Famida on 031 266 7070 or stop in and visit us, at 40 Essex Terrace Westville. A reminder to all those operating within the construction industry that we do have an online job board on our Master Builders Forum where you can either upload your CV if you are looking for work, or, if you have a vacancy that needs filling, you can advertise it there. For more information please visit our forum. Chris Greager of the National Electrical Contractors' Association (South Africa) recently authored an article titled “Carte Blanche Expose on Electrical Contractors”. With some input form ECA (SA) a relatively minor electrical fault was created to deliberately cause an earth leakage unit to trip, Carte Blanche then randomly selected a handful of electricians from the Yellow Pages to repair it. The net result, one came through with flying colours while others were left feeling somewhat embarrassed. He ends off an excellent article by encouraging everyone to make sure that what they do is correct and in accordance with the regulations and code, "as you never know who is watching". It occurs to me that with the advent of social networking, people are empowered to be their own consumer watchdog. All it takes is for one person to vent their frustration on a blog or a forum, and to then upload the link to twitter. Their followers on twitter will see it first, some of whom are likely to retweet it, this is essentially what gets the proverbial snowball rolling. It will either fizzle out quickly or gain some serious momentum. It usually gains momentum when other people have encountered the same thing and can support the message being communicated. Now more than ever, service providers who value their reputation, need to be on top of their game. 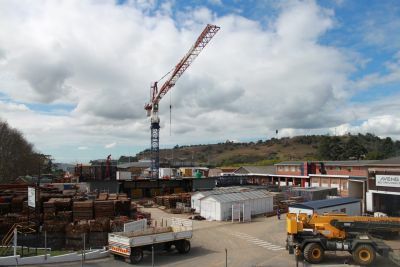 Aveng Grinaker-LTA Building - East recently achieved 1 million man hours in their plant and scaffold yard, without a disabling/time lost injury. Although I found the following explanation for the term “disabling injury” on a Canadian website, I’m sharing it with you as it is precisely how it is interpreted throughout the world. The point is, what Raj Naidoo and the team at the Aveng Grinaker-LTA Building - East plant and scaffold yard have achieved, is extraordinary. 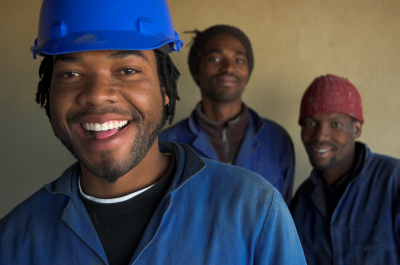 To find out what Raj attributes their success to, read masterbuilders.co.za article “1 Million Man Hours Worked without a Disabling Injury”. In 1998 on a construction site east of London, where a school was being converted into private flats, a rather unfortunate incident occurred. The first phase had been completed, and one third of the school had been turned into flats which were already occupied. The builders were working on the middle third of the school, and needed to remove a large slab of concrete which had formed the top landing of the central grand staircase. They decided that the best way to do this was to remove most of the slab supports, wait for all the flat occupants to go to work, clear the contractors, and remove the remaining supports, allowing the slab to drop directly to the basement. The big day arrived. The main contractor checked to see that all of the cars had left for work, and he removed the manhole covers from the basement level. This was to spare the site and surrounding houses from the dust created by the downdraft of the slab dropping several floors, dissipating it into the sewers instead. All non-essential contractors were told to stand clear. Labourers knocked on the flat doors to ensure that no residents were at home. The order was given, and like clockwork the slab crashed thunderously into the basement. The main contractor expressed his relief and glee at the smooth operation, the planning, and its total success. A few moments later, a gentleman in a soaking wet and stained dressing gown approached and began to remonstrate with him. He had stayed home that day with a case of diarrhea, and was perched on his loo, which happened to be just on the other side of the wall where the slab descended. At this point, bear in mind that the manhole covers were open, and the slab as expected had acted like an enormous bicycle pump and blasted air into the sewers as it fell. The same sewers attached to the drainpipe that serviced the gentleman’s loo. The water and its turgid contents were launched skywards in an arc described as a "fount of cess" by the upset man in the dressing gown, who was drenched with the contents. A couple of days ago a gentleman came in off the street to purchase a JBCC contract. I just happen to be in our retail centre and ended up processing the sale. While serving him, he noticed the Safe-Build DVD rack and felt compelled to tell me what an excellent product it is. 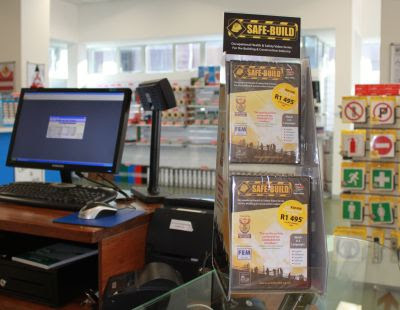 As it turned out he had purchased a copy from us previously and had astutely been using it to promote safety awareness on site. Having had a hand in the production process (albeit a small one) I know how much work went into it and was extremely excited to hear his feedback. 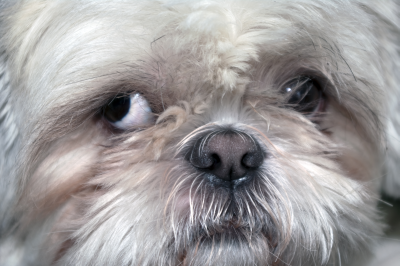 He made two notable comments, one being that he used to find the OHS Act intimidating and that having what he termed a visual aid, has proven invaluable. The other was praise for the language options; he stressed that being able to convey the safety message to his team, in their home language, has made a huge difference with respect to buy-in. For us it is enormously rewarding to get this sort of feedback. 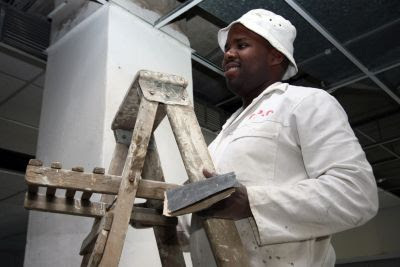 If this blog post has caught your attention, and you would like to find out more, visit www.safebuild.co.za. Those of you, who read the most recent edition of our e-newsletter, may have noted with interest the number of articles we ran, relating to members achieving extraordinary milestones. Members are again reminded that we would like to hear about your newsworthy accomplishments, so please do not hesitate to notify us of them. You forward the information onto us and if we deem it newsworthy, we will publish it on masterbuilders.co.za. It will then go into the next edition of our e-newsletter as well. If you do have something that is likely to be considered newsworthy and are not too sure as to how to address the writing aspect of it, contact me, and we can take a Q&A approach. Besides the free exposure you will get on masterbuilders.co.za, our e-newsletter now goes out to over 3000 subscribers. All we ask is that you keep in mind that there has to be a story in it, we will not use this medium to publish free advertising, for that there is a charge. Those of you who are familiar with our Westville premises at 40 Essex Terrace, will be aware that we have a retail area where along with other lines, we retail energy saving products. 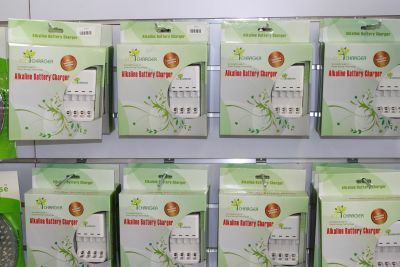 A stock item that that seems to be taking off very nicely is our Eco Charger. It is a battery charger that takes AA and AAA batteries, which are commonly used in devices like cameras and television remote controls. What makes our charger unique, unlike the others; it is used to charge alkaline batteries. What makes it environmentally friendly, is that batteries are no longer thrown away and as you know, when batteries are left out to corrode they are extremely damaging to the environment. When one takes into consideration the price of batteries, this is an item that pays for itself. 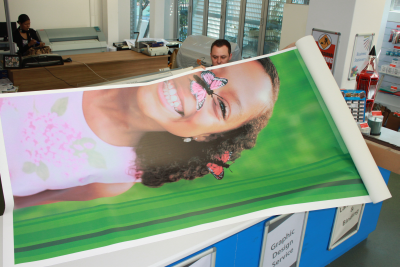 To view our range of energy saving products on offer, visit us at our Essex Terrace premises. 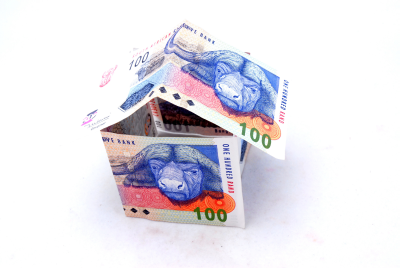 According to the latest mid-year population estimate released by Statistics South Africa (StatsSA) on 27 July 2011, the population of South Africa passed the 50 million mark. The estimates, which cover all residents in the country, put the population at 50.59 million people. The mid-year population estimates are based on the 2001 census and use cohort component methodology to prepare the estimates. Taking the South African birth rate, and immigration, minus emigration and death rate into account, the population growth was estimated at 1.1%. The estimates indicate that 52% of the population are women. Life expectancy at birth for 2011 is estimated at 54.9 years for males and 59.1 years for females. Gauteng remains the most populated province with 22.4 % of the total population followed in second place by KwaZulu-Natal, while the Northern Cape remains the least populated province. The release of these estimates comes against the background of the preparations for Census 2011 which are currently underway. At the time of the release of the StatsSA mid- year estimates it was only 70 days to go before the big count begins. In the wonderful world of twitter, it seems that everybody’s an aspiring comedian. For your amusement, we have again chosen a handful tweets by random authors we suspect will bring a smile to your face. Keep in mind that on twitter, you only have 140 characters to work with, and as you will see, some are very proficient at it. Enjoy! The U.S. Post Office plans to close more than 3,600 branches, which is really unfair to the people who’ve been standing in line since 1993. When I retire, I want to travel the world watching my favourite rugby team’s play. You know, like Chiliboy Ralepelle does. Finding an appropriate name for a female Miniature Schnauzer isn’t easy; if it were a pit-bull I would call it Debora Patta. If Debora Patta cut you off in traffic, would you risk a fight with her? Why do all hybrid cars have to be ugly? Is style bad for the environment? Are good looks the true cause of global warming? Benni says he’s hungry, Pirates supporters unsure as to whether this is good news or bad news. Hello Peter, love how any nutter can list a grievance on your site for free, yet businesses have to pay for the privilege of defending it. Hello Peter, regarding my “Hello Peter” grievance tweet from earlier, for an annual subscription fee of R420.00, you may reply to it. Having to acknowledge that England are the no.1 test team is like saying Stuart Broad is a boy. Partial evidence, but surely not. Stegmann must be the only oke in the world that could win a hide and seek competition whilst playing international rugby. What does Cosatu have that Bafana Bafana doesn’t? World-class strikers. I’m in a long line to use the bathroom -- this is the REAL Game Of Thrones. Worrying trend in nationalisation debate is number of people, who spell it with a z. Resist Americanism! 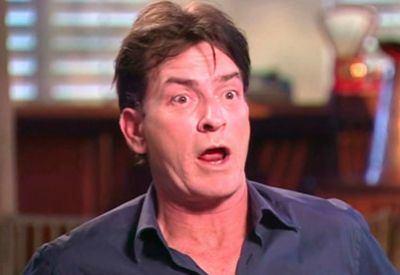 America's debt ceiling is so high, even Charlie Sheen has tried to stage an intervention. Besides being a fun day out of the office, the event is intended to facilitate interaction among members, Association staff and industry stakeholders. Once again, the feedback we received was exceedingly positive. Beachwood with its narrow fairways is a challenging course, the wining team consisting of Ridwaan Khan, Mathew Horwill, Luke Pillay and Doug Thring did well to end on 108 points. They each walked away with a hamper sponsored by Caterpillar and will have the privilege of having their company name on the Master Builders Cup. Team: Brian Chetty, Chas McNeil, Simon Knox and Dickie Long. Team: Graham Forte, Eddie Wenzel, Adrian Pretorius and Derek Rall. Duncan Allen-Isover hit the longest drive with our very own Neil Enslin, getting closest to the pin. We would like to thank the following Marketing Partners, who contributed to the success of the day. Our four annual golf days that take place throughout the province represent a unique and successful marketing opportunity for all our sponsors and we look forward to welcoming them back next year. Thank you to all who participated and helped make the event a resounding success. 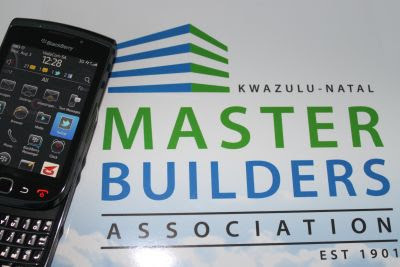 A question we frequently get asked is how does Master Builders KwaZulu-Natal differ from the NHBRC? The Master Builders Association is a voluntary organisation which building and related contractors can join as members. 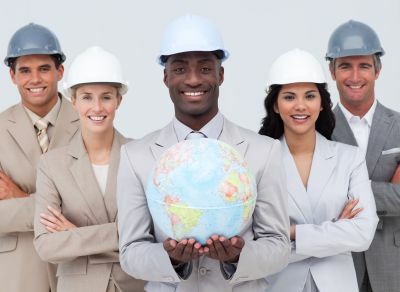 These members have access to a range of services (such as Health and Safety, Training, Legal and compliance support) which are designed to support them to run professional businesses in the building and construction industry. Members have to adhere to a code of conduct and are expected to undertake their work ethically, safely, professionally and in line with the appropriate levels of good workmanship. By contrast, the NHBRC is a statutory body which requires home builders, by law, to register if they build homes for consumers. 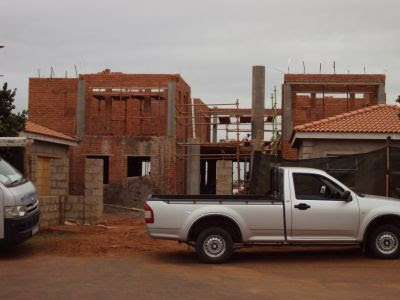 All homes to be built are enrolled and the NHBRC utilises inspectors to ensure that the homes are being built in accordance with a Home Builders Manual which is designed to ensure that that the finished home will be structurally sound. If there is structural failure, the NHBRC will attempt to have the structure repaired by the home builder. If this doesn’t happen, a warranty may apply in certain limited circumstances, which is supposed to protect the consumer.